I love Christmas everyone is cheerful, there’s magic in the air and it’s the one time of year the whole family gets together and spends time together. Christmas Day 2013 started off at 5:23am when Maxx woke up, this is his normal time to wake up so we should really count ourselves lucky he didn’t wake up at 3am! After spending 5 minutes waking up Maxx got his stocking from santa and started opening it, he was really excited about the fun toys and sweeties that were inside. I think Santa did a good job. Everyone was due to come over to the house at 7am to watch Maxx open his presents so in the mean time we all got ready for the day ahead. Maxx played with the toys he got in his stocking and we all got dressed and prepared for the exciting day ahead. Unfortunately Maxx’s aunty Lozzie hasn’t been sleeping too well and let us know her and her partner would be over a bit later than planned, she is currently 8 and a half months pregnant and is suffering a bit bless her. Uncle Dale arrived on time (for once!) and Grandad wasn’t due over until later so we all headed off downstairs just after 7am to see what Santa had left. This year Maxx loved opening his presents, he opened them as fast as he could to see what was inside then passed the present over and started opening the next one, it was quite funny. We thought he was maybe going for a present opening record! 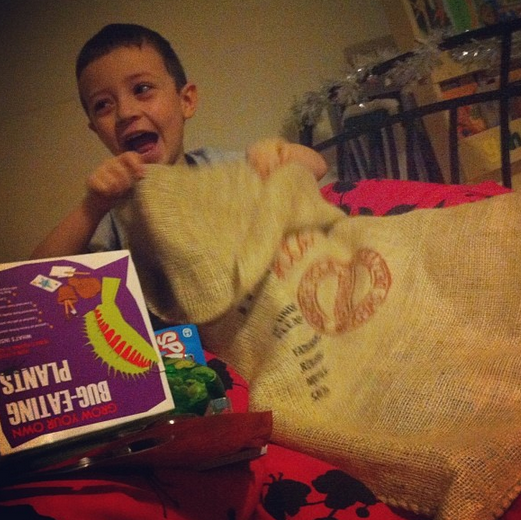 After he had opened his presents he stopped to look and see exactly what he had got from Santa. 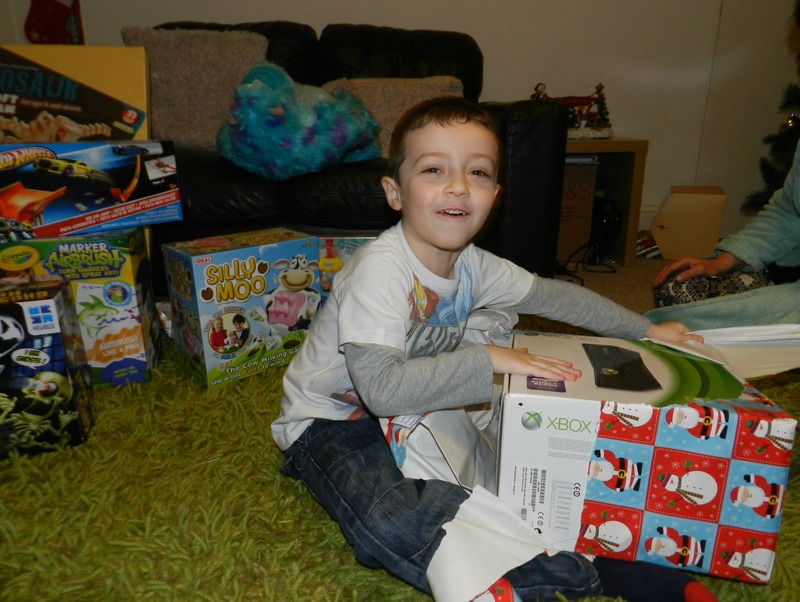 He had asked for an xbox for months and a Nerf gun so was over the moon he got those. After Maxx had opened his presents the rest of the family arrived and we all opened our presents. We all agreed to get gift vouchers for each other this year so we could hit the sales on Boxing Day. We also got an extra present from my mum which we didn’t know about which was lovely. After presents had been opened we played some games, set up the xbox – thanks uncle Dale and then we all got ready to head over to my dads house where we were having our Christmas dinner. My poor mum as she does every year spent most of the afternoon in the kitchen preparing the dinner. We all had something light early afternoon to keep us going until dinner we had soups, crackers, cheese and pate as well as some nibbles. For our meal we had decided on lamb as it was something everyone likes. 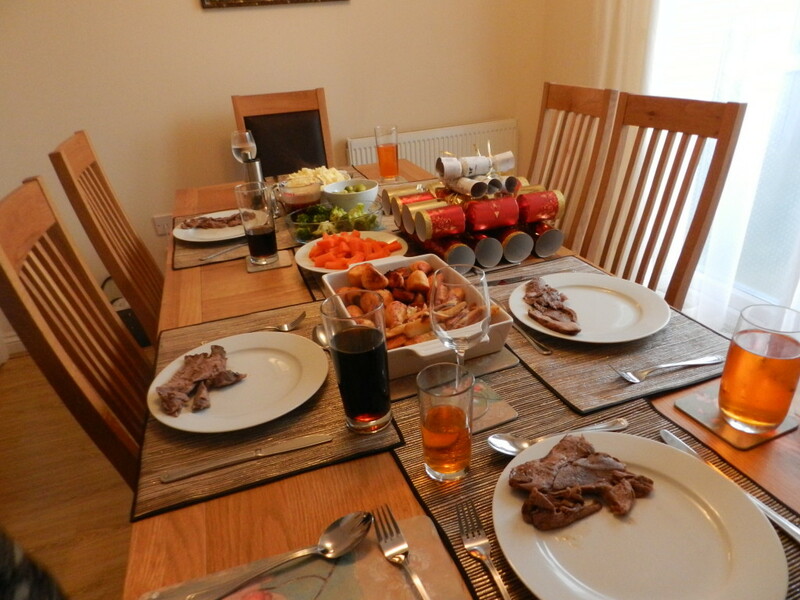 The meal was absolutely delicious and well worth waiting the year for – Thanks mum! After dinner we spent the next couple of hours playing with some of the games Maxx got for Christmas, playing the xbox and watching some tv. 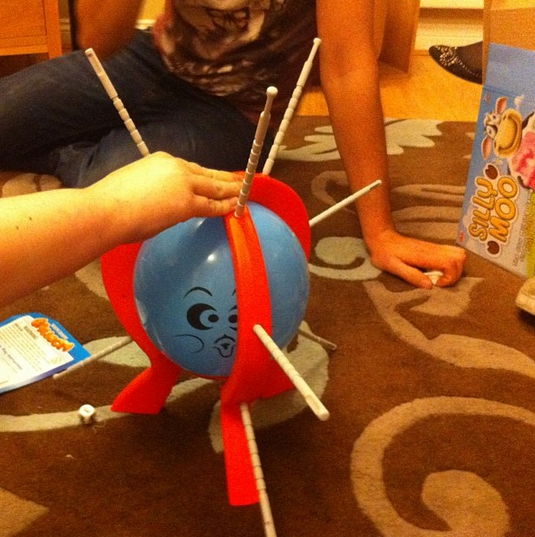 We played Boom Boom Balloon a very funny but scary game if you don’t like popping balloons! We were in fits of laughter playing it but poor Maxx refused to play it as he was scared. Maybe next year. 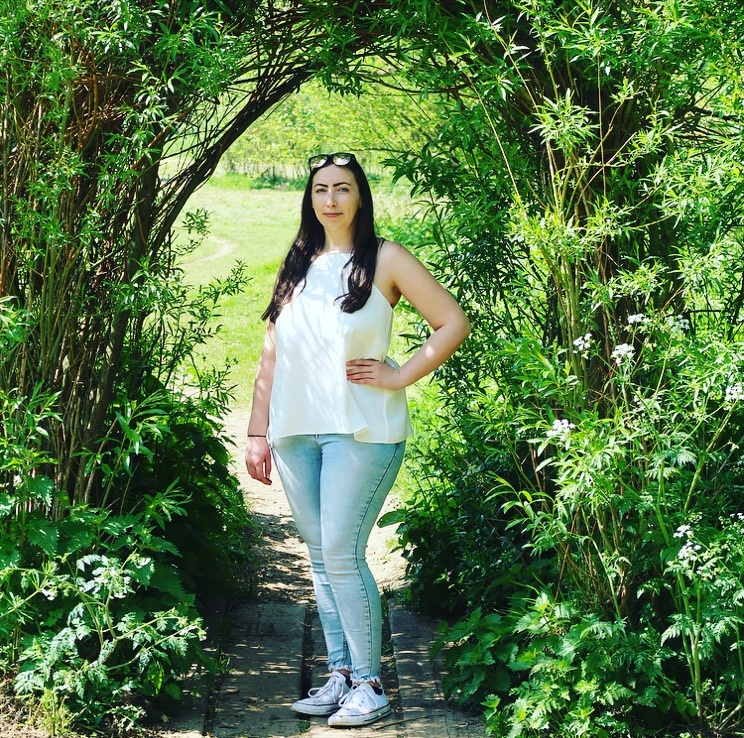 Everyone had a fantastic day, it was lovely to spent the day together as we don’t get to do it often enough especially not with my brother as he lives a couple of hours away. I can’t wait until next Christmas now when I know we will have another fantastic day together. I hope you all had a lovely Christmas and I hope you all have a good New Year!